It's an issue that always gets people talking. 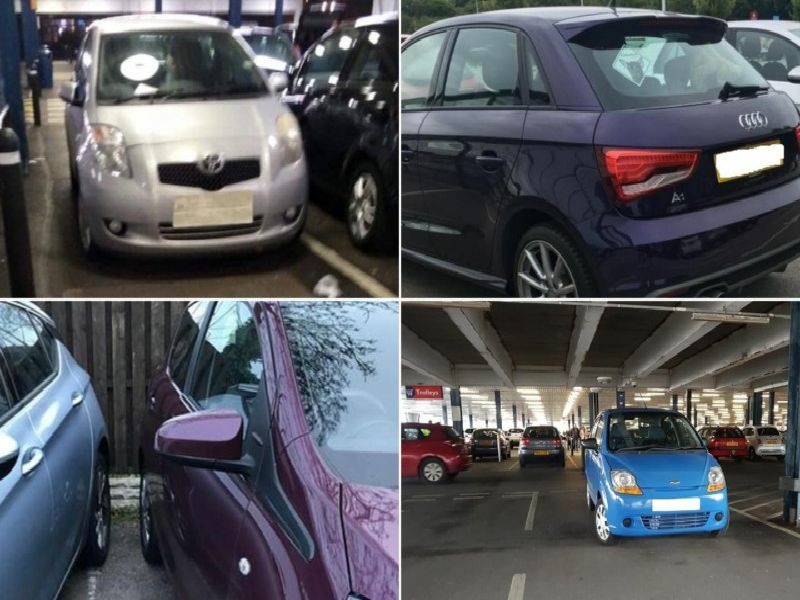 And after sharing a selection of photos of some of the worst parking captured in Chesterfield in 2018, you've been sharing your photos with us too. Scroll down to see them, and if you missed the original article on the worst parking in Chesterfield last year, find it here.